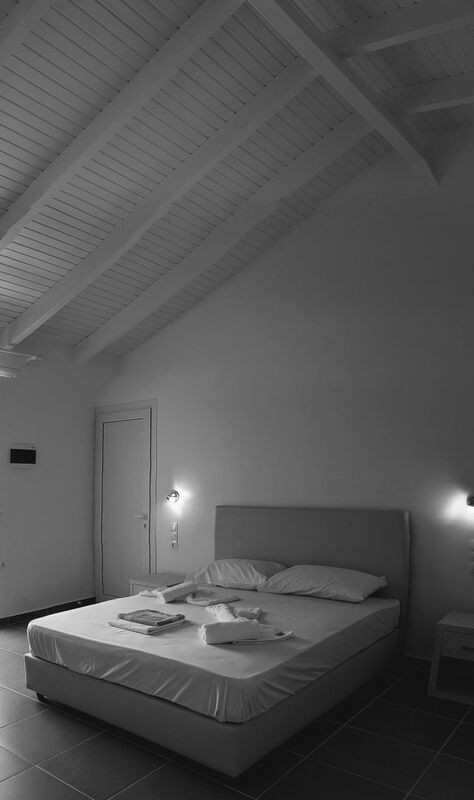 We welcome you to Acrogiali Rooms. 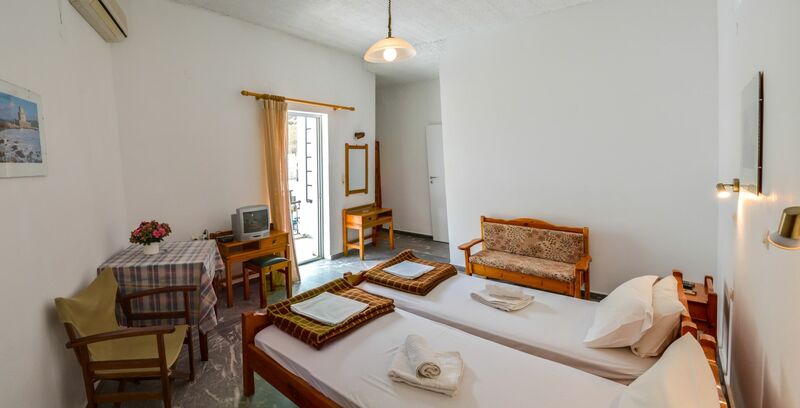 Our family offer you the choice of enjoying your holidays on the beach of Agia Galini. 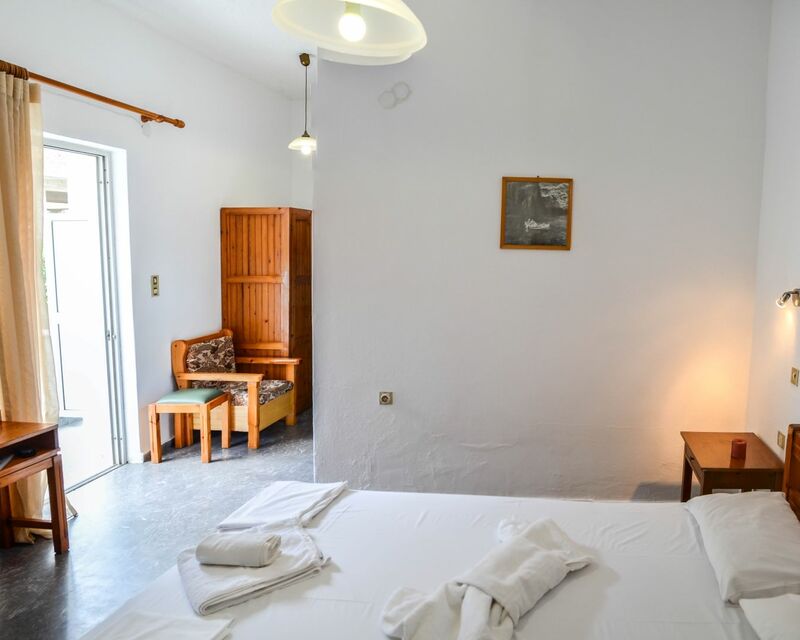 Our brand new (2017) rooms on the beach are just above our Taverna (Acrogiali), with all modern amenities and with an option of half board accommodation. 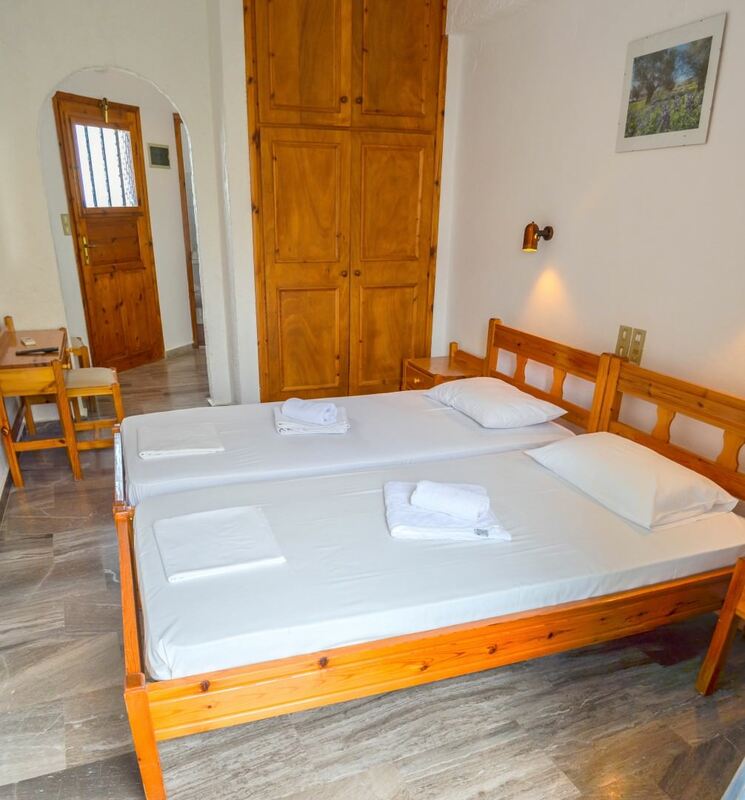 Also we offer accommodation at a privileged spot with panoramic view over the bay and Libyan Sea or convenient rooms in the middle of the village. 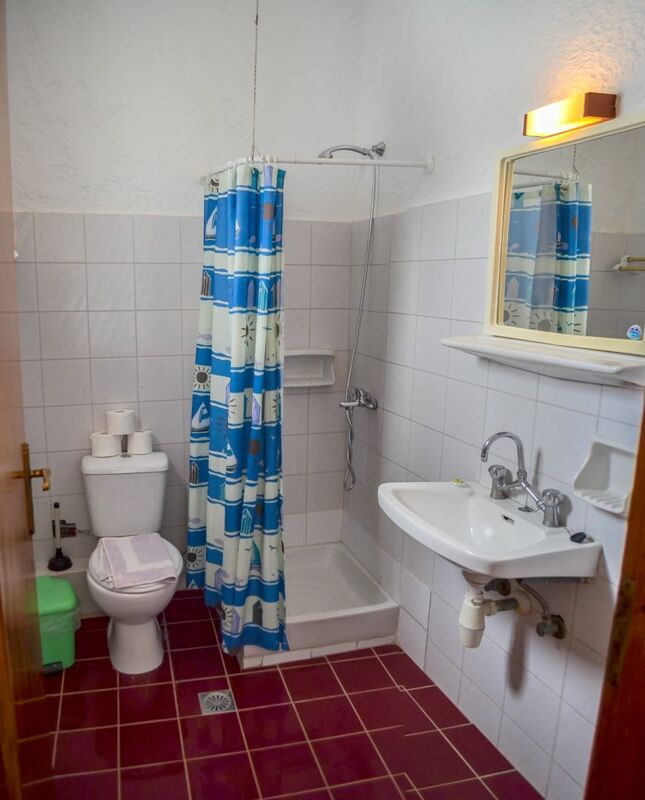 All our rooms, studios or apartments have private bathroom, fridge, air condition and we pay particular attention to cleanliness. In most of our accommodations we offer Free WiFi Internet access. 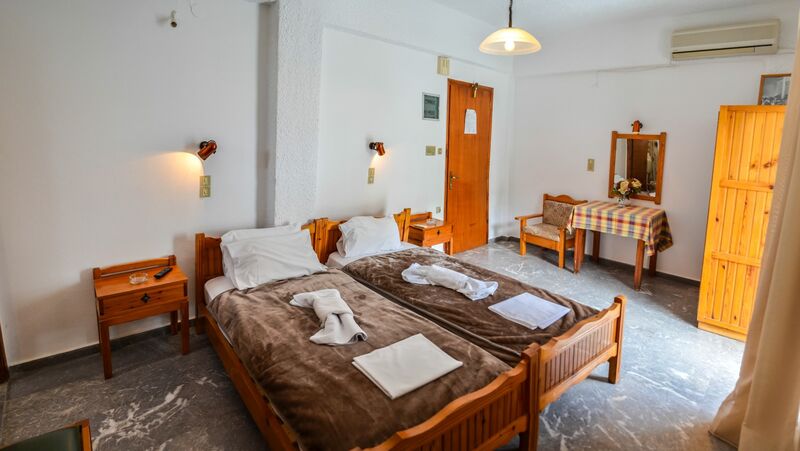 We hope to meet you soon and have great holidays in Agia Galini! 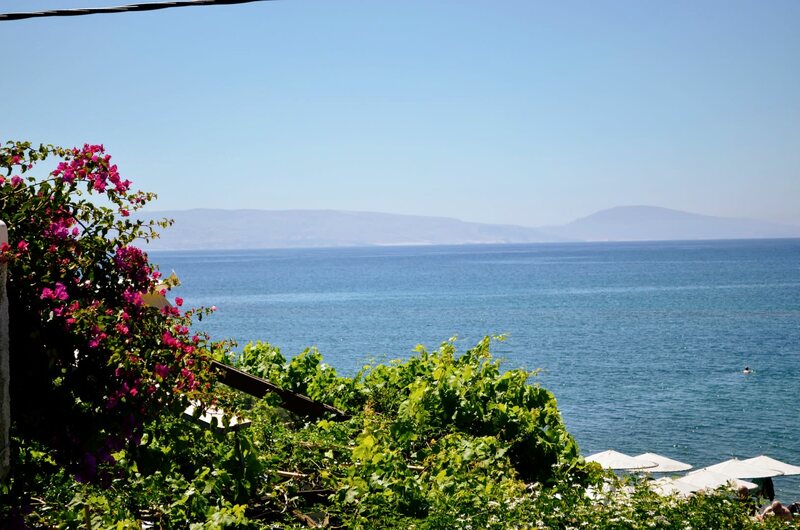 Our restaurant awaits next to the sea for delicious Cretan meals and dinners. We are happy to help you with any questions you might have! Enjoy your holidays just a few steps from the Libyan Sea. 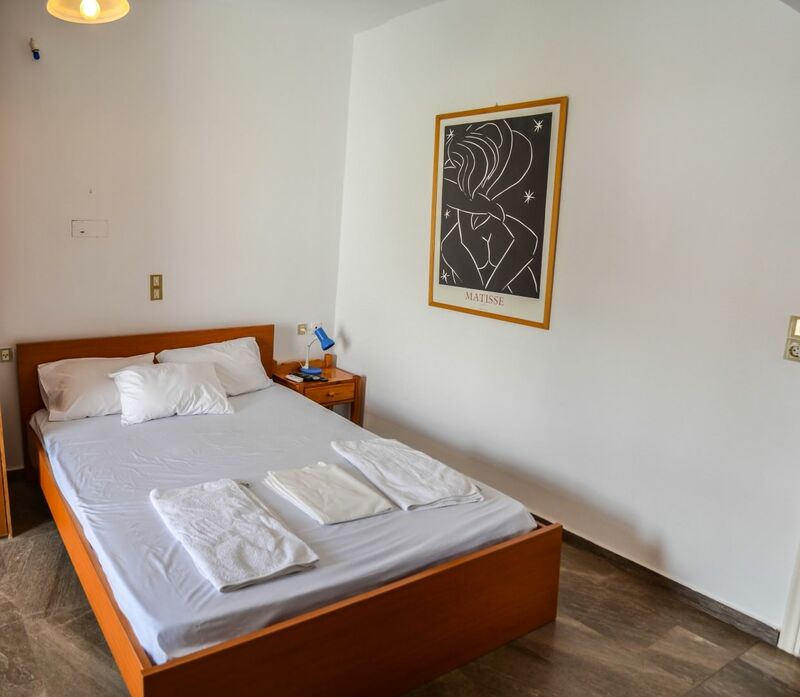 Apartment for large familys or groups with panoramic view. 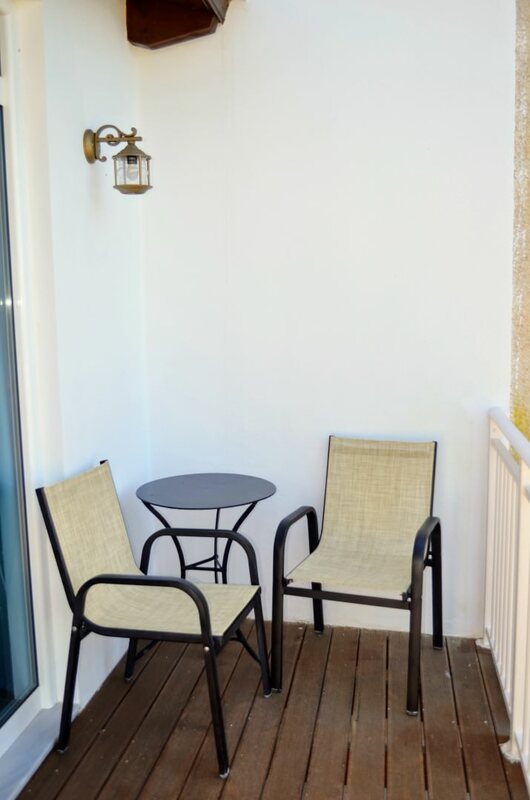 Apartments & Studios in Agia Galini with easy access.